Understanding the nature of animal associations. Scientist Anthony Caswell authors “The Social Gene” which points out the facts that may just debunk the theory of evolution, specifically on kin selection and altruism. Moreover, this study aims to point out the truth that may lead us to breakthroughs and thereby understand more about the nature of evolution of every being and its factors in the course of time. “The Social Gene” is an eye opener for academics, especially for animal behaviorists. The book’s content explains in detail its arguments, which is good for class discussions and other educational endeavors. Caswell tried his best to simply word his work and refrain from using scientific terms when chanced. 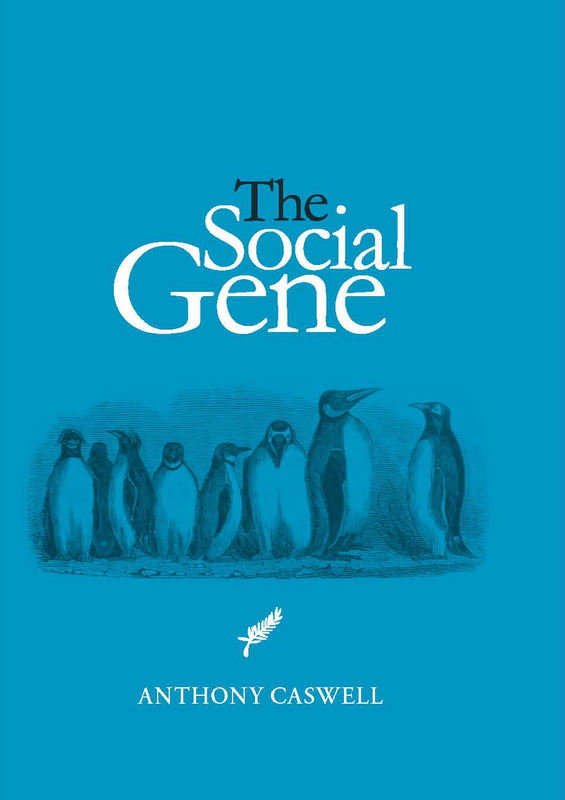 Know the fault of the evolution theory with Anthony Caswell’s “The Social Gene”. To purchase the book, go to his website: www.thesocialgene.com. Anthony Caswell has been a scientist throughout his adult life studying the mechanism of muscle activation. Although this work was not related directly to the subject of this book, he is well versed in the procedures that establish scientific fact. Caswell’s original interest in this field was to understand the paradox of homosexuality – that it persists in the population despite the low number of offspring of homosexuals. The solution to this paradox is a part of a much larger evaluation in this book of how all vertebrate species interact with each other. He was deeply skeptical of the current doctrine of ‘kin selection’ or ‘the selfish gene’ that appeared largely conjectural, unnatural and has never been confirmed in the half century since its first proposal. Its ascendency to become a dogma is based on questionable principles and is contradicted by observation. He sought a simpler and more accessible explanation of animal behavior that could be verified or disputed directly in the field and the laboratory.